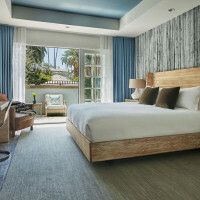 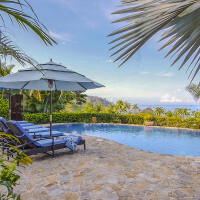 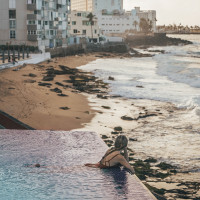 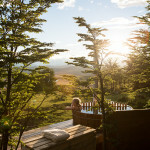 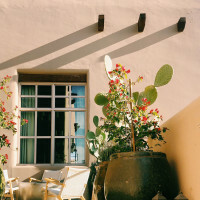 Villa Laura is a dream location for a family holiday or event. 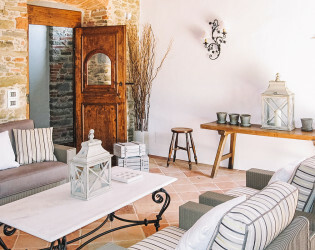 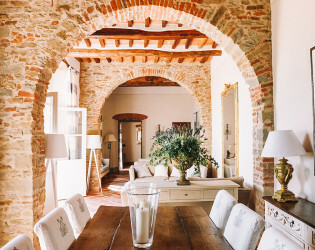 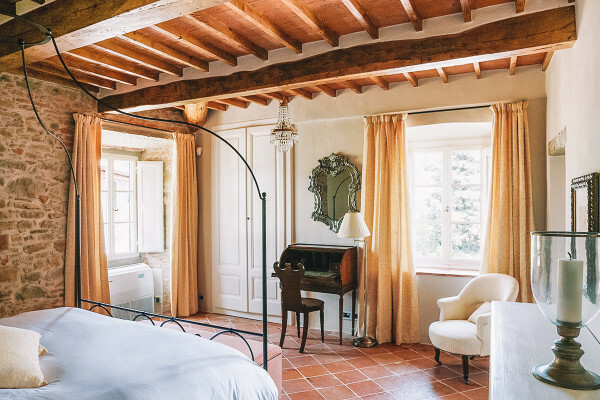 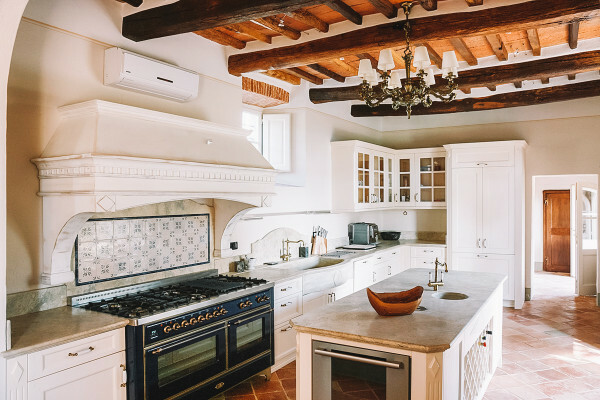 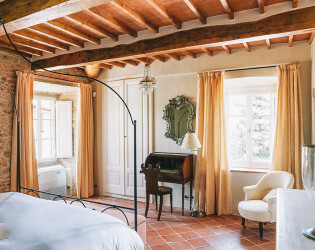 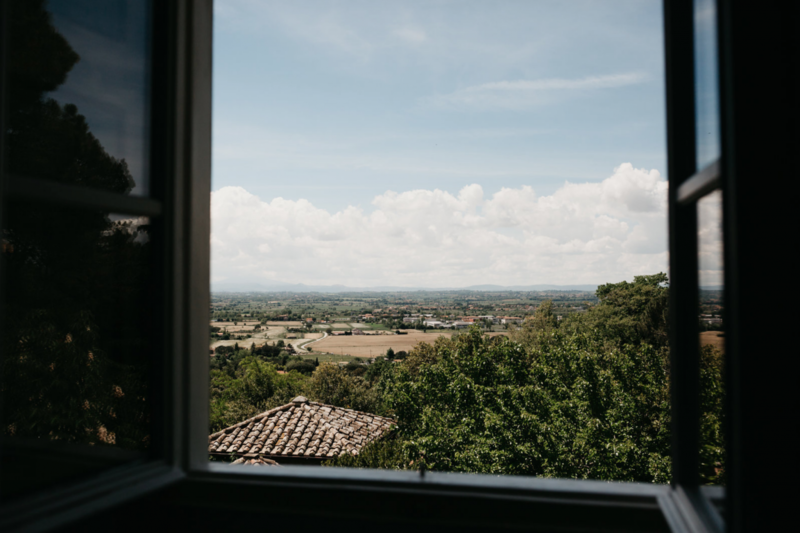 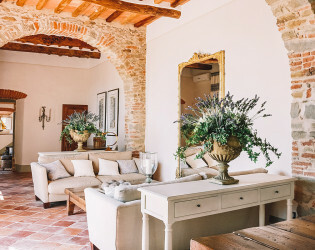 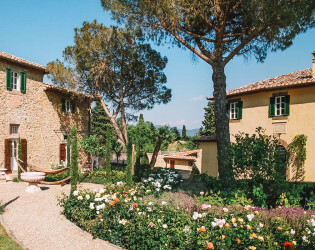 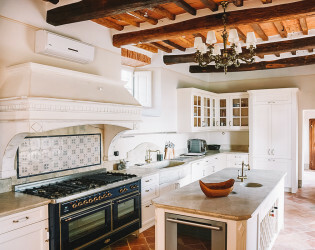 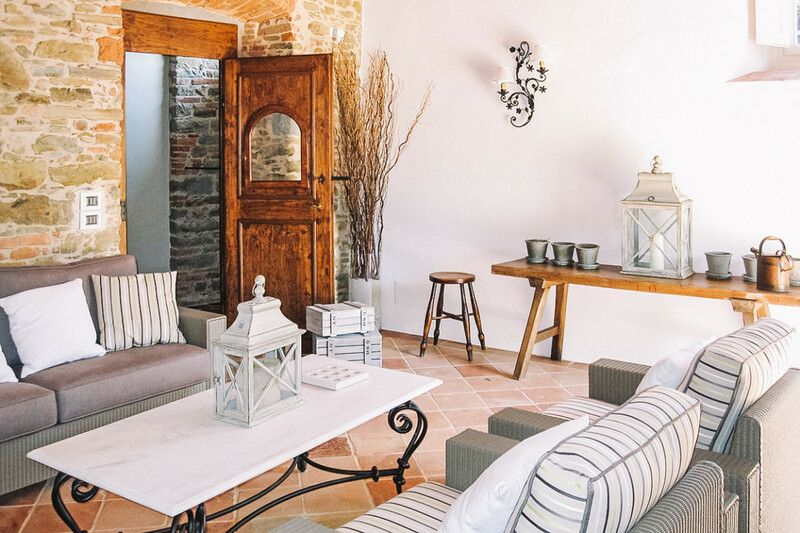 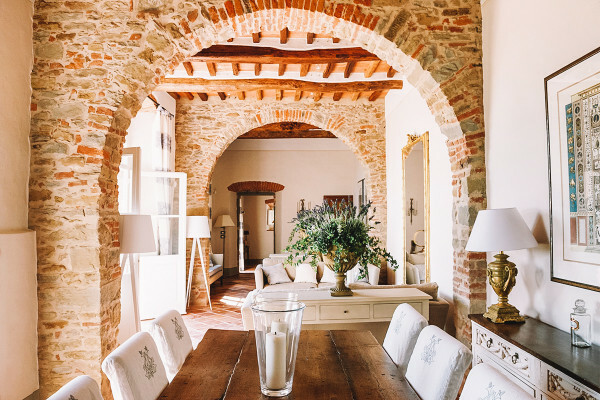 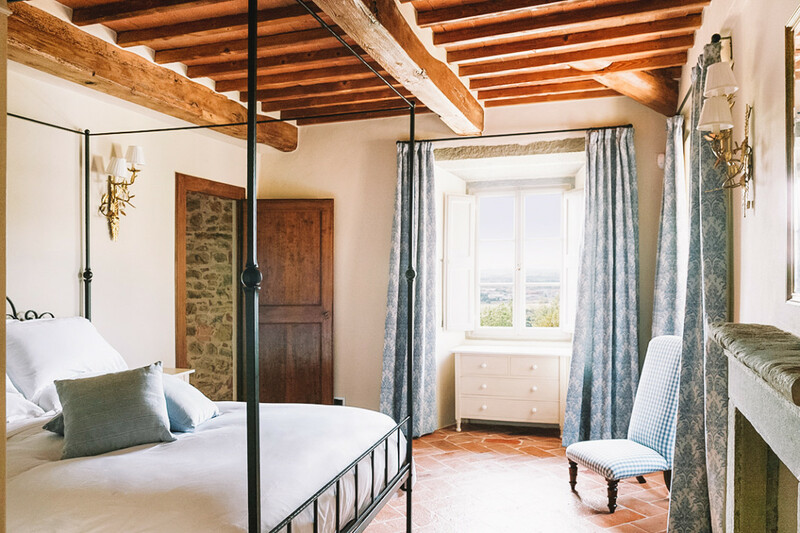 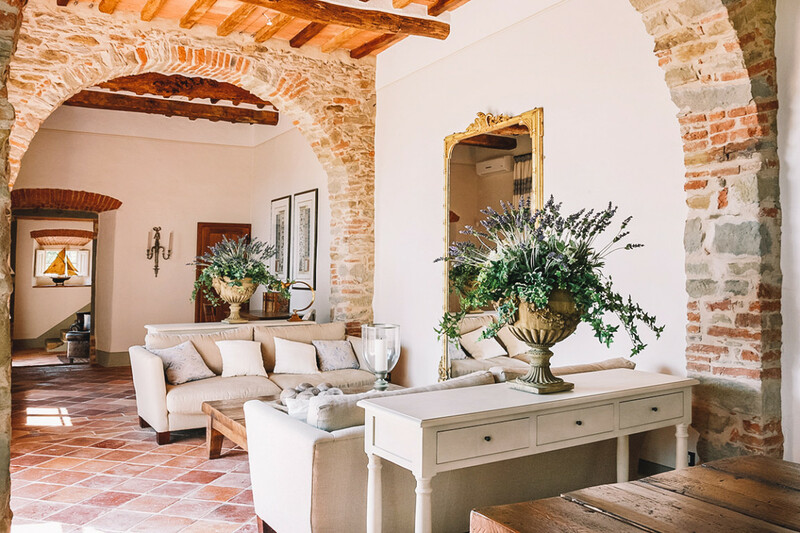 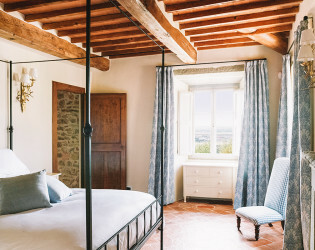 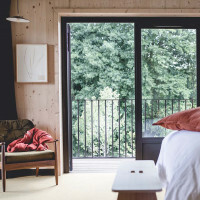 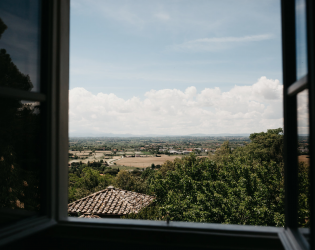 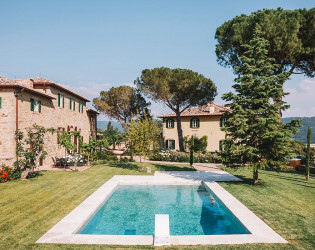 A stay at Villa Laura is your chance to live out your own Under the Tuscan Sun. This ten-bedroom property played the role of the villa Bramasole in the film. 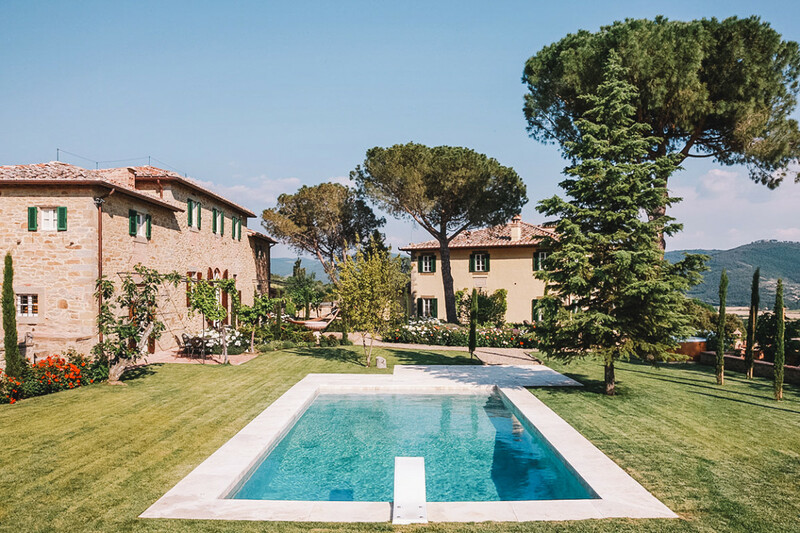 A 17th-century villa set in Medici parkland with beautiful views and luxury accommodations. 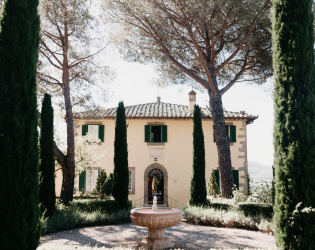 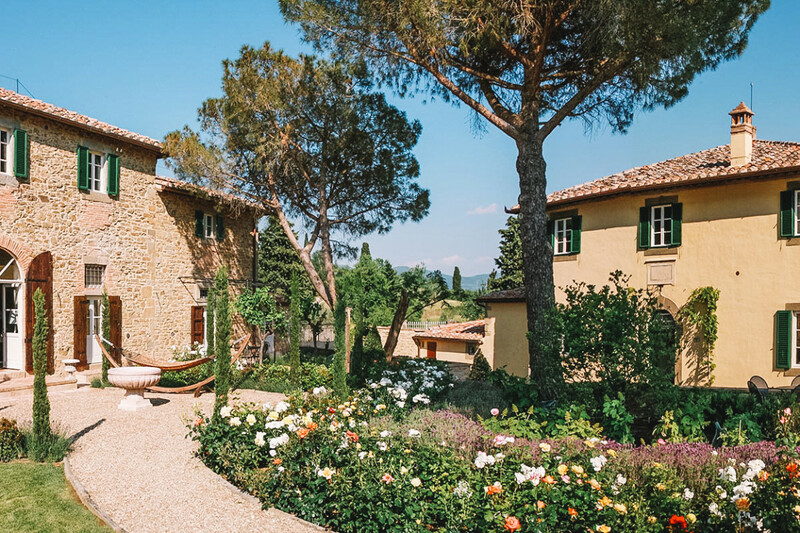 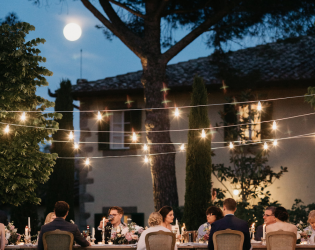 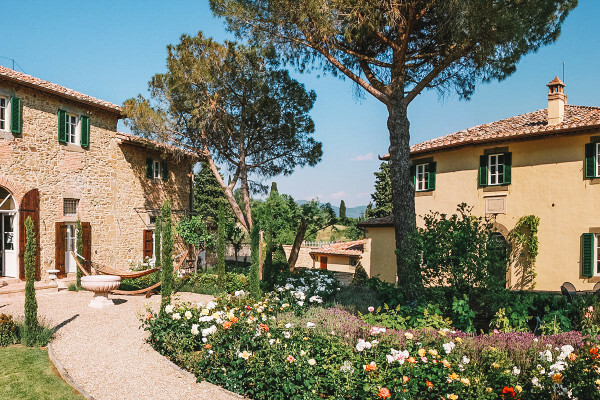 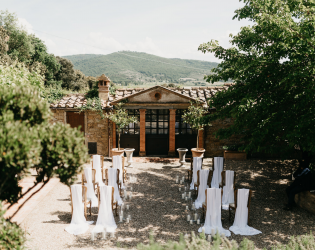 Used as the set to the famous 2003 film "Under the Tuscan Sun," Villa Laura is a dream location for a family holiday or event. 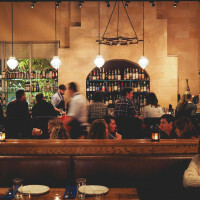 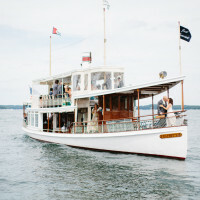 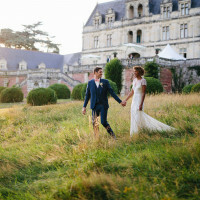 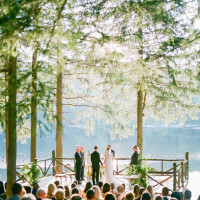 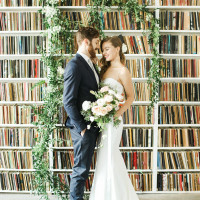 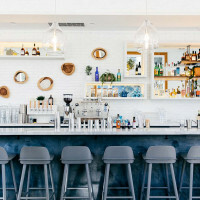 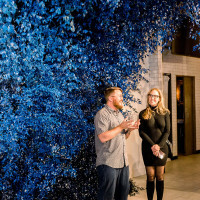 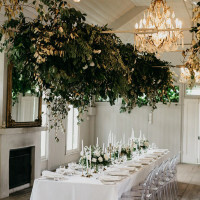 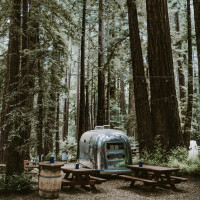 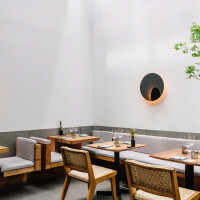 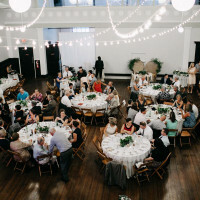 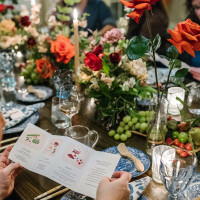 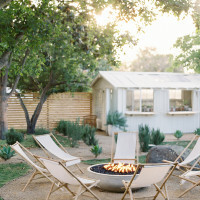 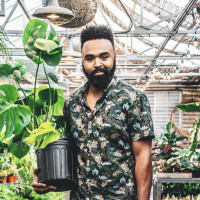 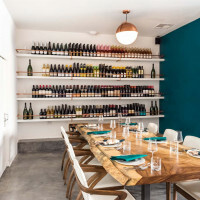 If you’ve ever wondered what happens when you don’t quit your venue search till you find the very best spot around, you should be friends with this couple. 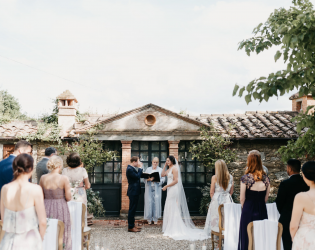 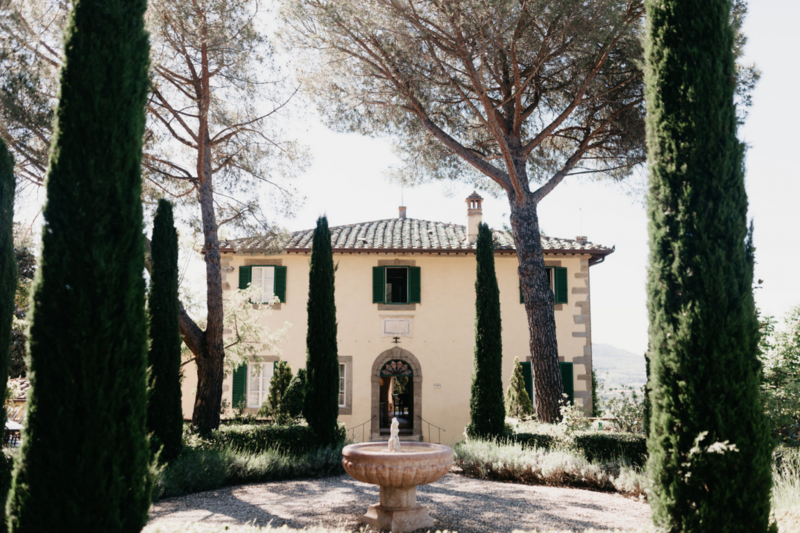 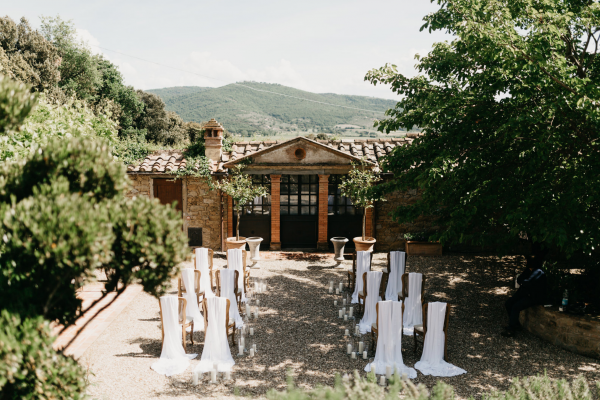 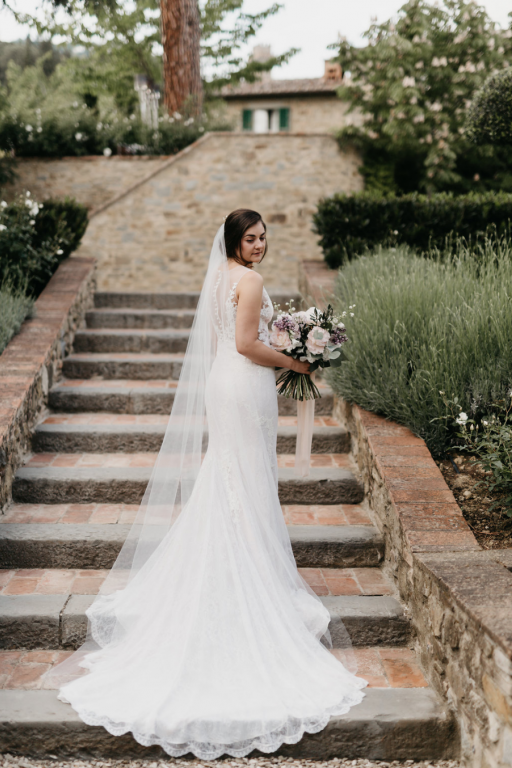 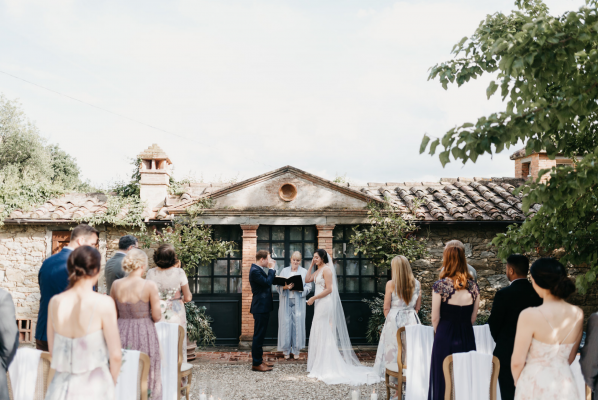 The pair wed at Villa Laura in Tuscany – the same spot where Under the Tuscan Sun was filmed – after scouring more than 150 villas. 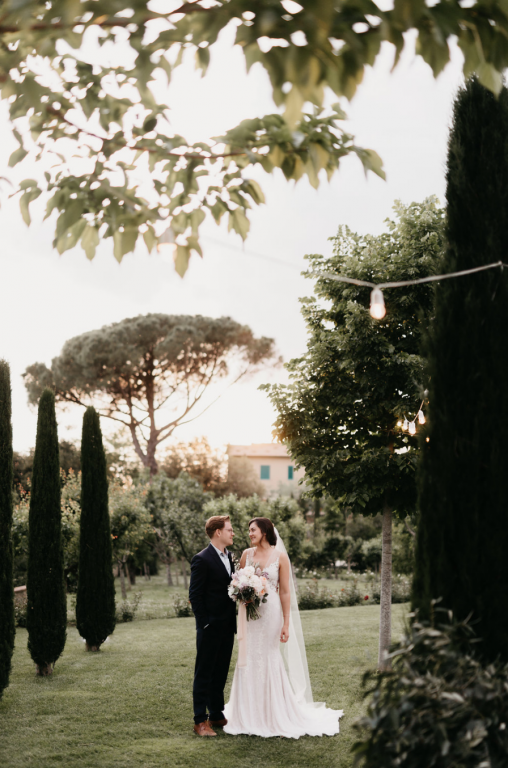 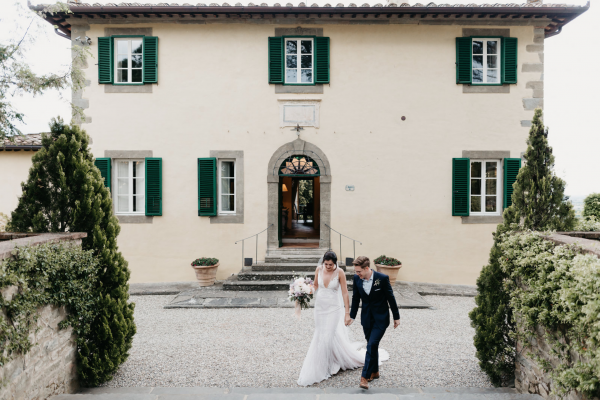 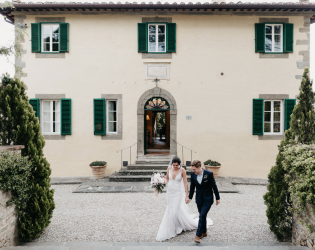 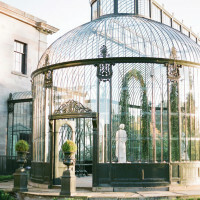 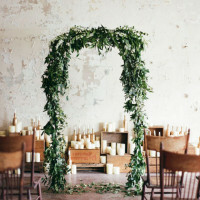 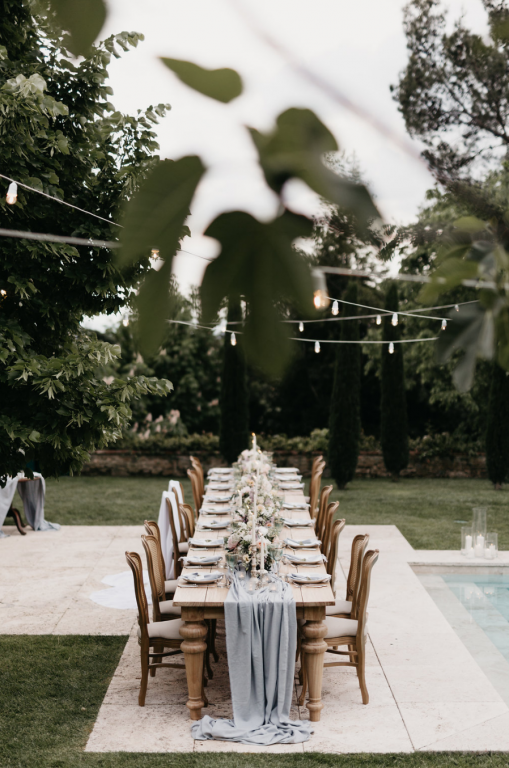 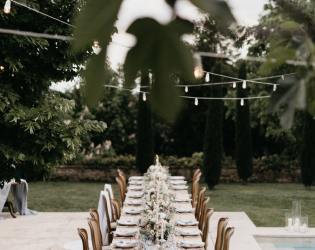 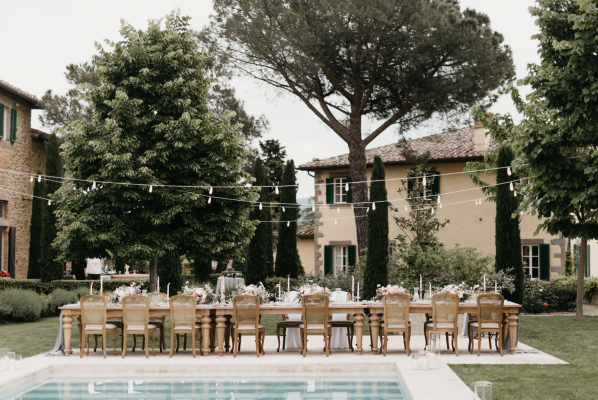 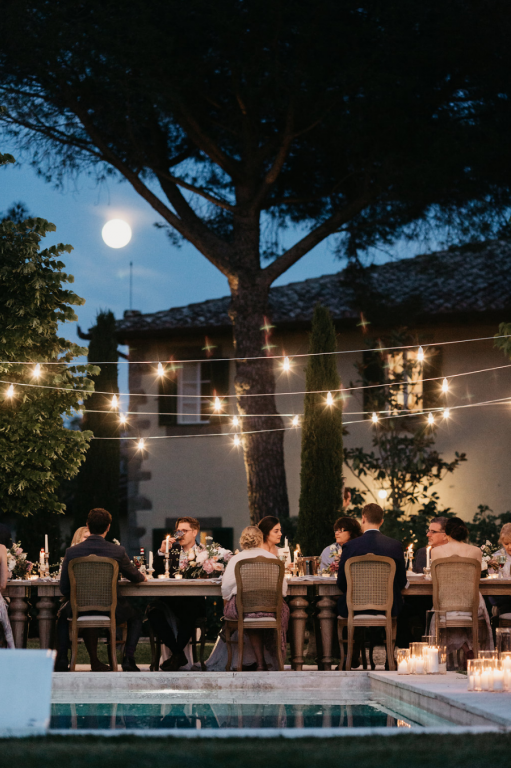 The end result of all that research was a stunning wedding at one of Italy’s most beautiful, old villas. 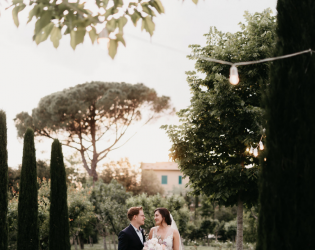 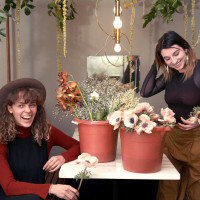 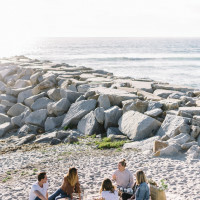 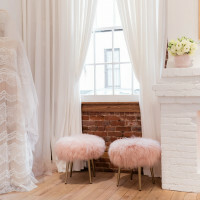 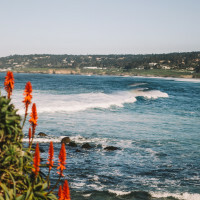 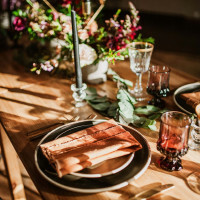 We recently caught up with the bride to get all the details of her wedding planning and venue search saga, which you can read about below. 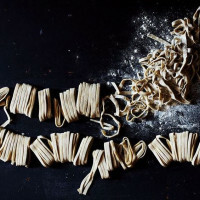 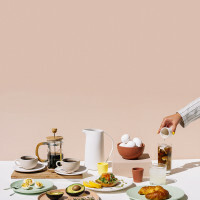 The thing we love most? 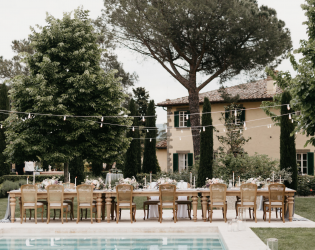 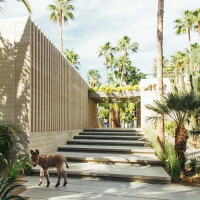 Guests stuck around for a full week of celebrations at Villa Laura. 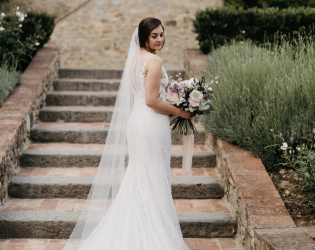 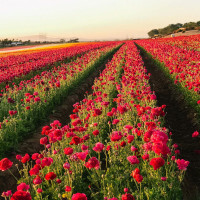 Bellissima!